Before jumping to SEO, you should understand what your business provides to your customers. when and where do customers determine they need your product or service? How they can reach your product and service? Using what method to make purchase? E-commerce or retail store? Besides, you must structure your website properly and develop some quality content by using targeted keywords appropriately. For instance, you can optimize your Titles, Descriptions and Content. This is because keywords act as a conduit for your target audience to find the most appropriate content on your website. A great 'skin', fonts, colors, graphics of your website is not enough to help you increase your rankings and traffic. There are some common technical problems such as speed, broken links, improper use of link, duplicate content and un-optimized pages. You must ensure your site is mobile friendly and eay to navigate so the search engines can properly crawl your web pages. You should update Google My Business and verifying it. It is free and easy to update and can make a big impact. Make sure you fill out as many fields as you can, especially the business category selection. It is important and be sure you choose the correct categories. You can also upload photos or videos, update your business information, create question and provide the answer to enhance it. Reviews are important when it comes to search ranking. Most of the people will look up reviews before making a purchase. 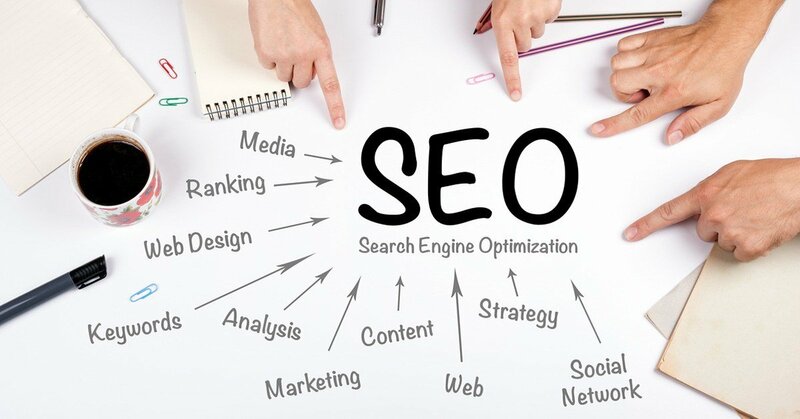 Therefore, to increase your SEO ranking, you can encourage your customers to give feedback and write review online. Besides, encouraging your customers to comment on your posts on social media and any platform or 'community' can also improve your SEO as well.